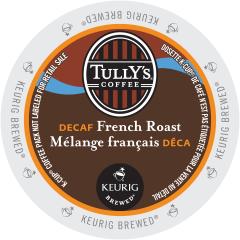 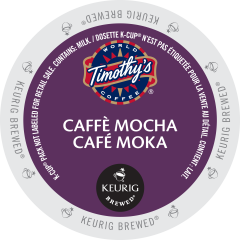 Tully’s® French Roast Decaf coffee is decaffeinated, powerful and intense with a smoky, decadent finish. 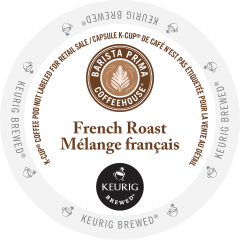 It’s the ultimate expression of European coffee. 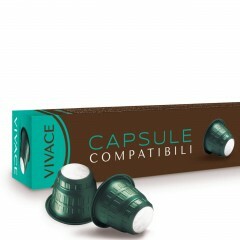 Nespresso-compatible capsules Vivace are south American Arabica with a lively hint of Indian Rosbusta to complement it’s tone and personality. Offers a well-rounded and variety taste. 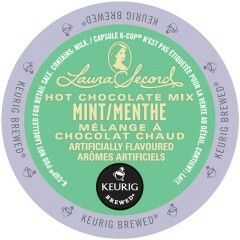 Strength 4/5. Adventurous palates will be fond of Van Houtte®‘s Amazonia Fair Trade Organic coffee, an intrepid blend of spicy and woodsy notes, enhanced by a pleasant acidity. 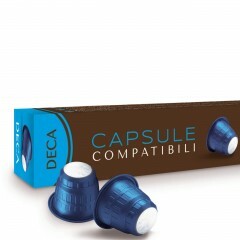 This product is Fairtrade Certified™ and Organic.. 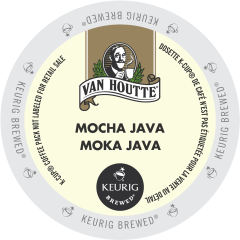 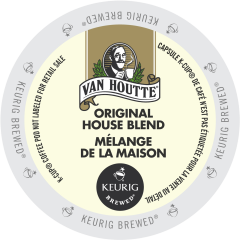 True to our founder’s original recipe, Van Houtte®‘s Original House Blend is an after-roast blend that offers the fleeting acidity of a light coffee with just a hint of spice and woodsy notes found in dark roasted coffee. 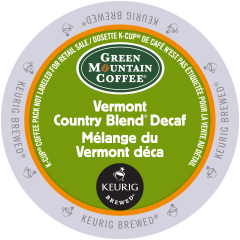 Green Mountain Coffee®‘s Vermont Country Blend® Decaf coffee is a magical mix of light and dark roasts specially crafted to comfort and inspire.